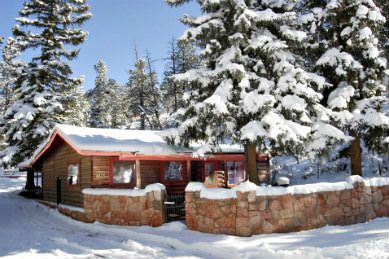 Nestled in the Rocky Mountains at the entrance to Pikes Peak sits Rocky Mountain Lodge and Cabins, a rustic, elegant Colorado Springs Vacation Rental, and two Colorado cabin rentals. 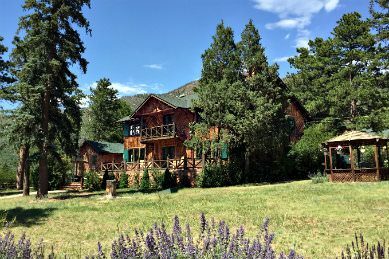 We are located in the small mountain community of Cascade, CO just 6 miles west of Colorado Springs, 5 miles west of Manitou Springs, and 6 miles east of Woodland Park, in the historic Ute Pass of the Rocky Mountains. 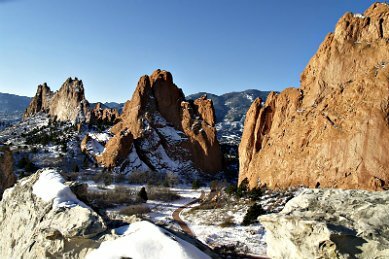 Cascade is IN the mountains at Pikes Peak, one of Colorado’s majestic 14,000+ foot mountains, where the song “America the Beautiful” was penned. 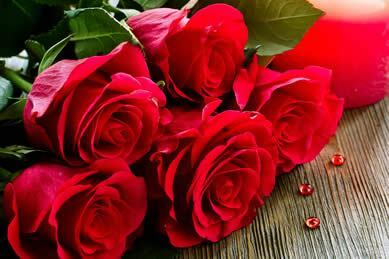 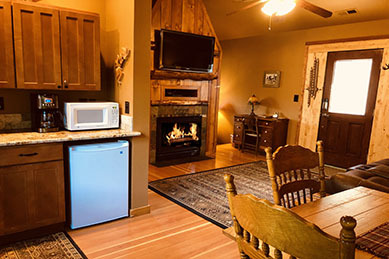 Rocky Mountain Lodge is the perfect place for your Colorado vacation rental, romantic getaway, or honeymoon.. 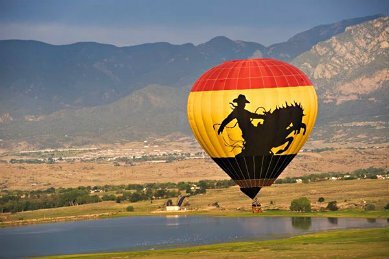 Outdoor enthusiasts can enjoy hiking, biking, horseback riding, whitewater rafting, hot air ballooning, golfing, fishing, and much more! 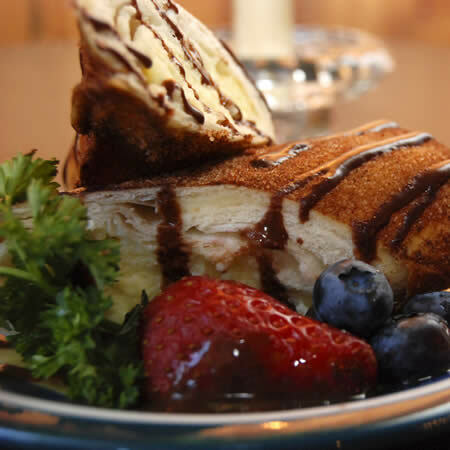 See our Packages page for some of the packages available, our Specials page for the current specials and discounts we offer, and our Recipes page for our featured recipe! 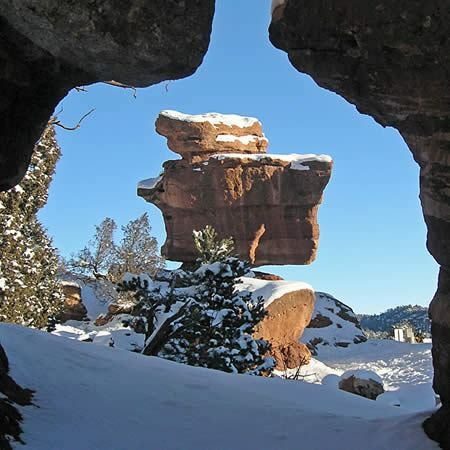 While lodging with us, enjoy the many area attractions in Cascade, Colorado Springs, Manitou Springs, and Woodland Park, such as Pikes Peak and the Cog Railroad, Garden of the Gods, Manitou Cliff Dwellings, Cave of the Winds, Focus on the Family, the US Air Force Academy, Fort Carson, Colorado College, Pikes Peak Community College, University of Colorado at Colorado Springs (UCCS), Colorado Christian University, and much more! 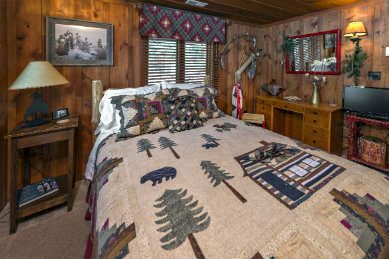 The Lodge was built in 1939 on 2 1/2 acres with beautiful mountain views, graced by Spruce and Ponderosa Pine trees and surrounded by a grove of scrub oak and lilac bushes. 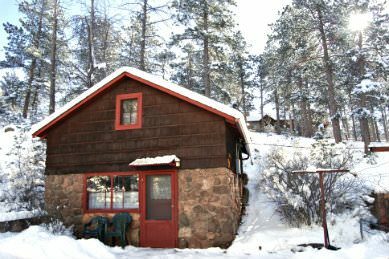 The Colorado log Cabin, built in 1909, and the stone Cottage, built in 1938, are on their own private 1/2 acre property with mountain views. 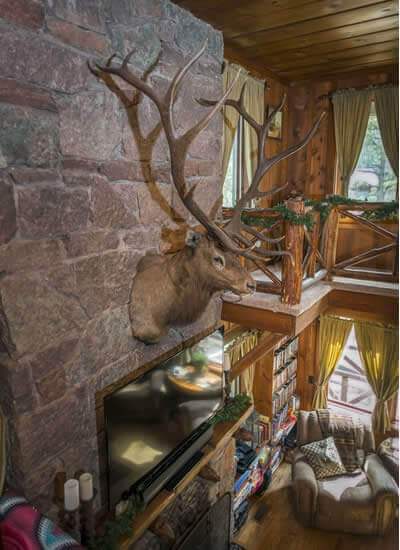 The Cascade Luxury Suite in the Colorado Lodge, is a Pikes Peak Vacation Rental. 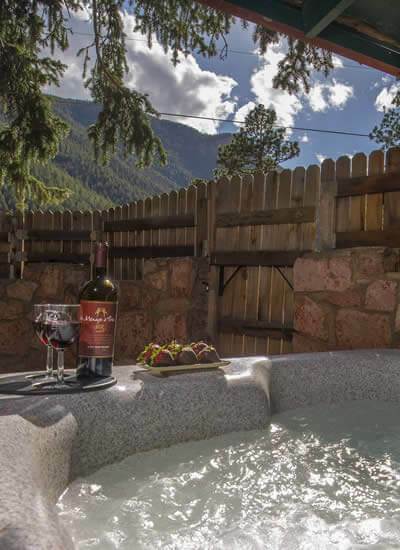 It has a private entrance, sitting room, kitchenette area, bedroom with a King bed, gas fireplace, luxurious bathroom with a jetted tub for two, large shower with body spray shower heads, and a private outdoor hot tub. 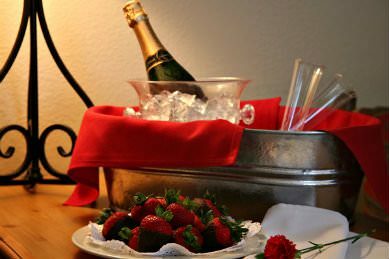 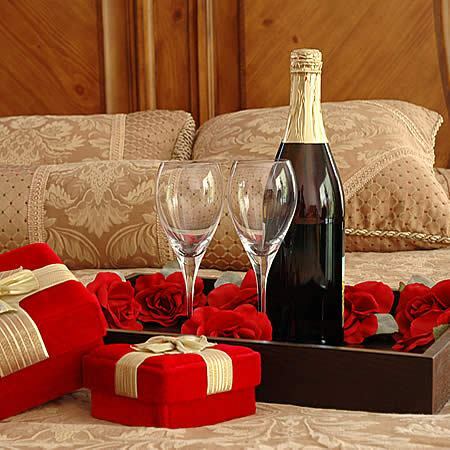 For an extra special occasion such as a romantic getaway, Colorado honeymoon, or an anniversary, consider a adding on one of our Romance Packages. 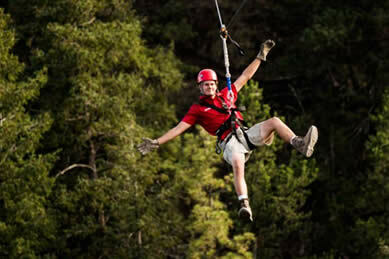 And let us help make your trip even more fun by adding on some of the most popular activities in the Pikes Peak Region. 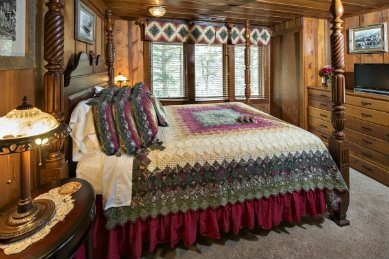 Please note the Bed and Breakfast portion of our business closed at the end of November 2018. 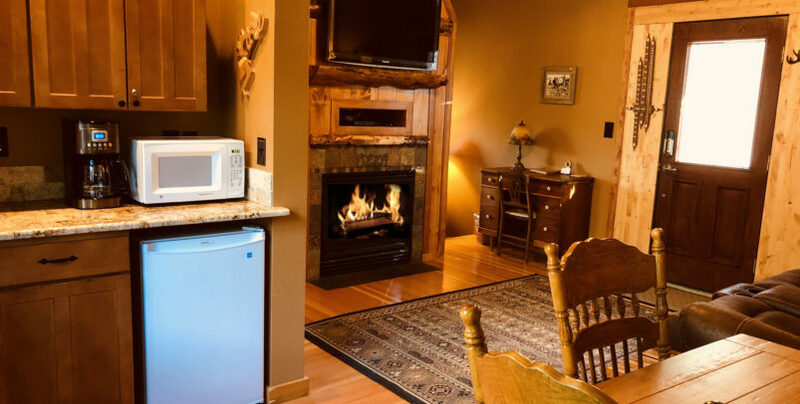 All of our units are strictly vacation rentals with no meals our housekeeping services provided. 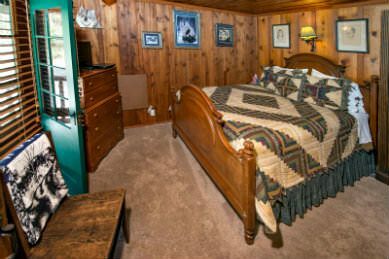 CLICK HERE to see more details about the Suite.